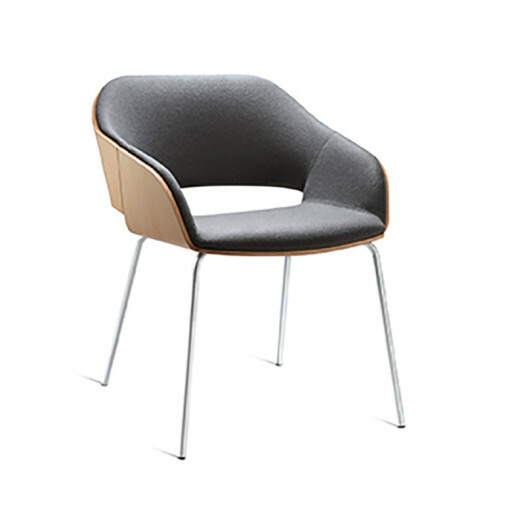 The Halo Soft Chair is a versatile upholstered lounge or dining chair with a contemporary smart veneered outer shell available in a choice of finishes. 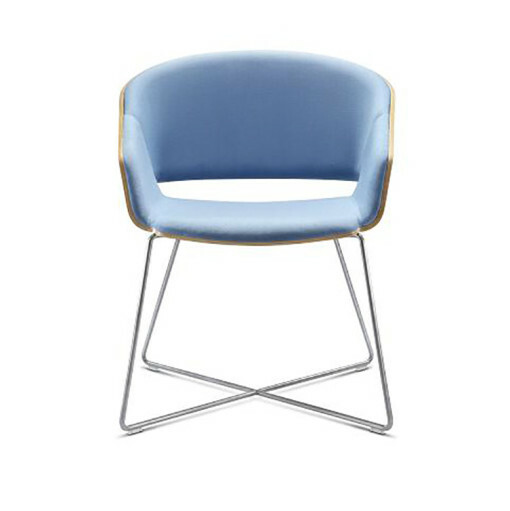 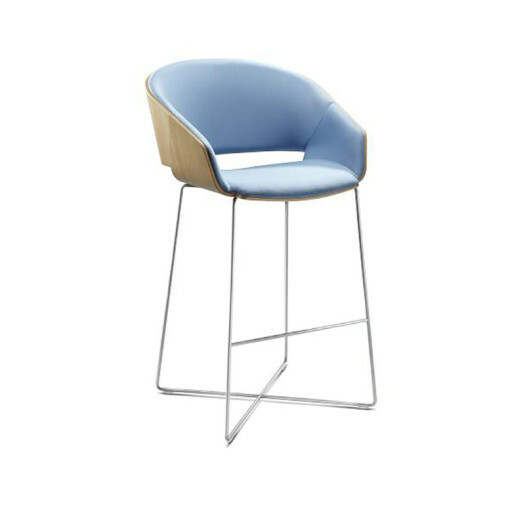 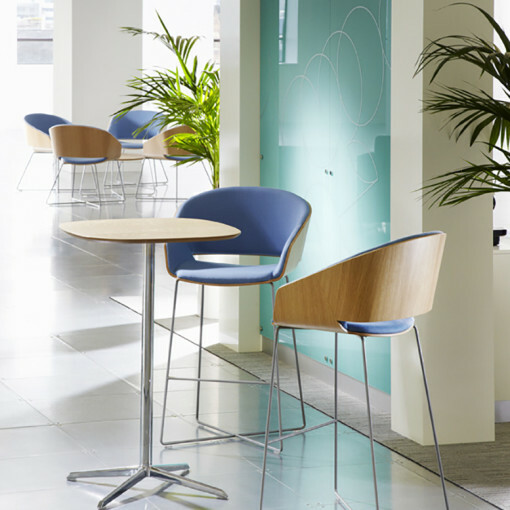 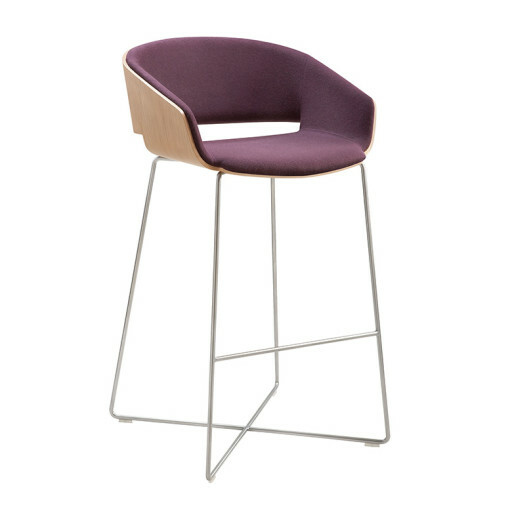 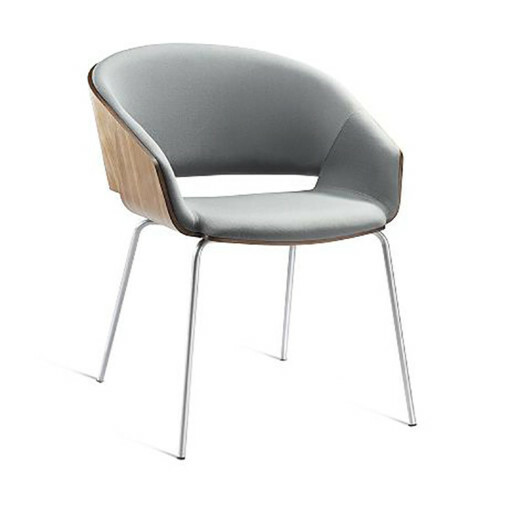 The Halo chair is designed to make a strong visual statement without compromising on comfort and is available in two heights with a choice of base and shell finish. 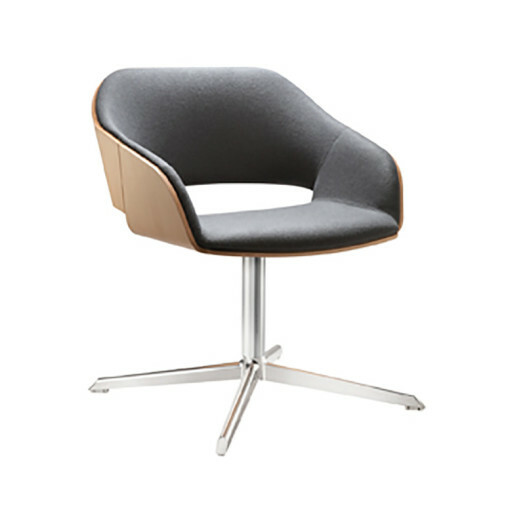 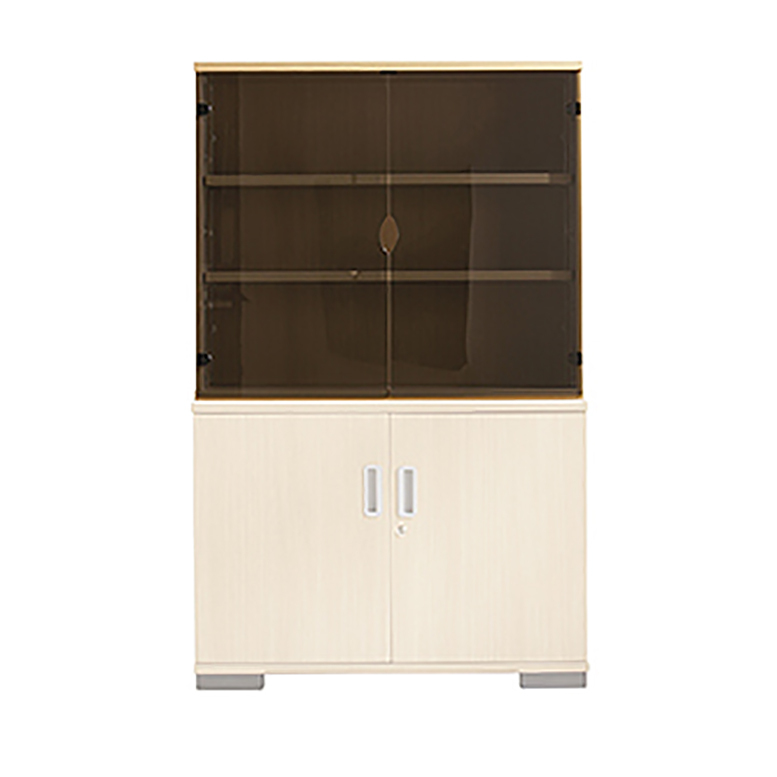 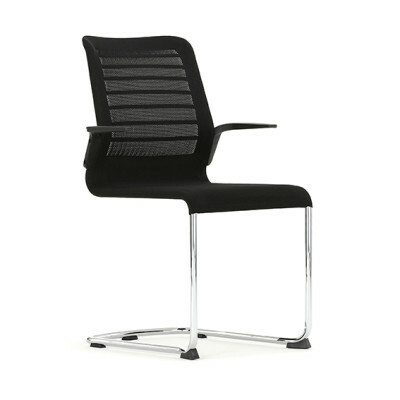 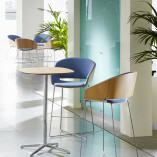 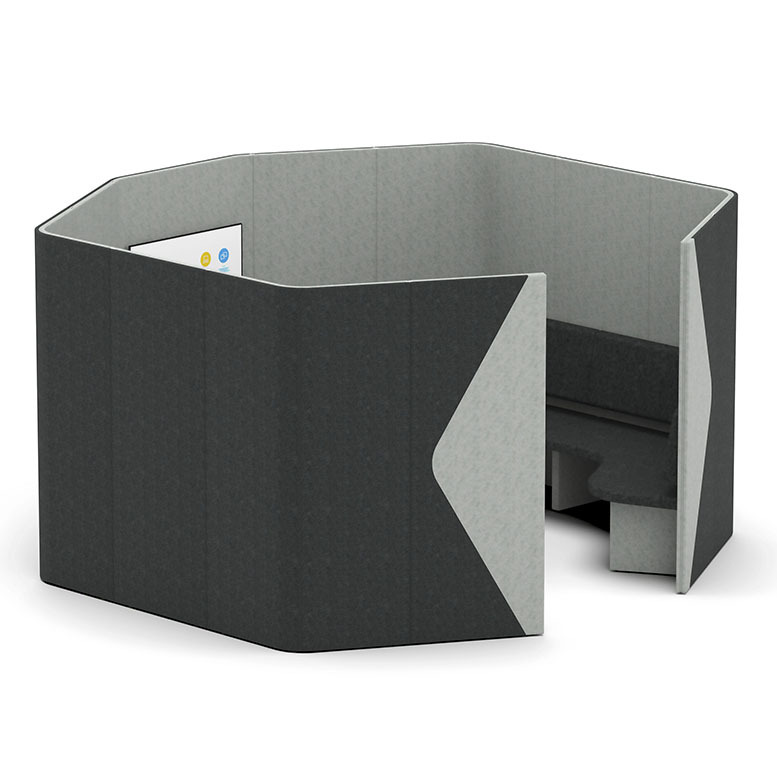 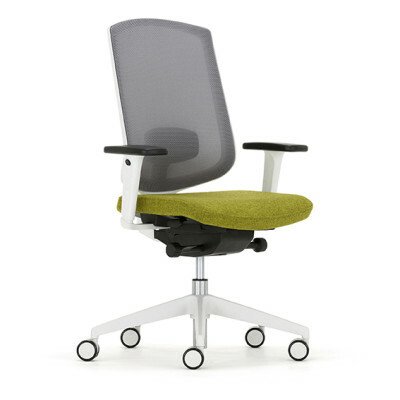 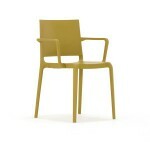 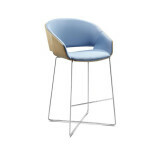 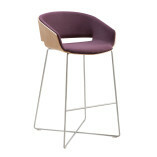 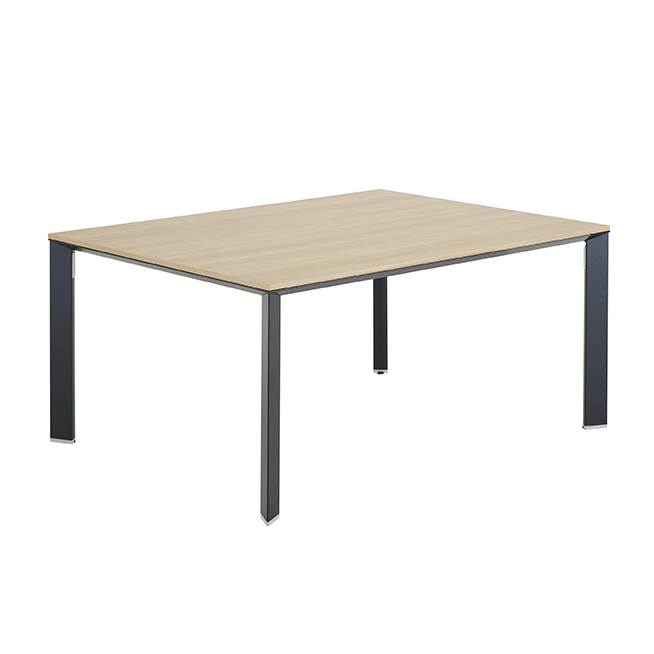 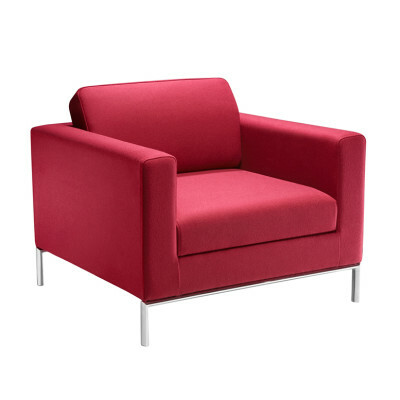 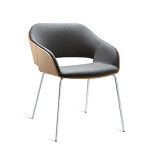 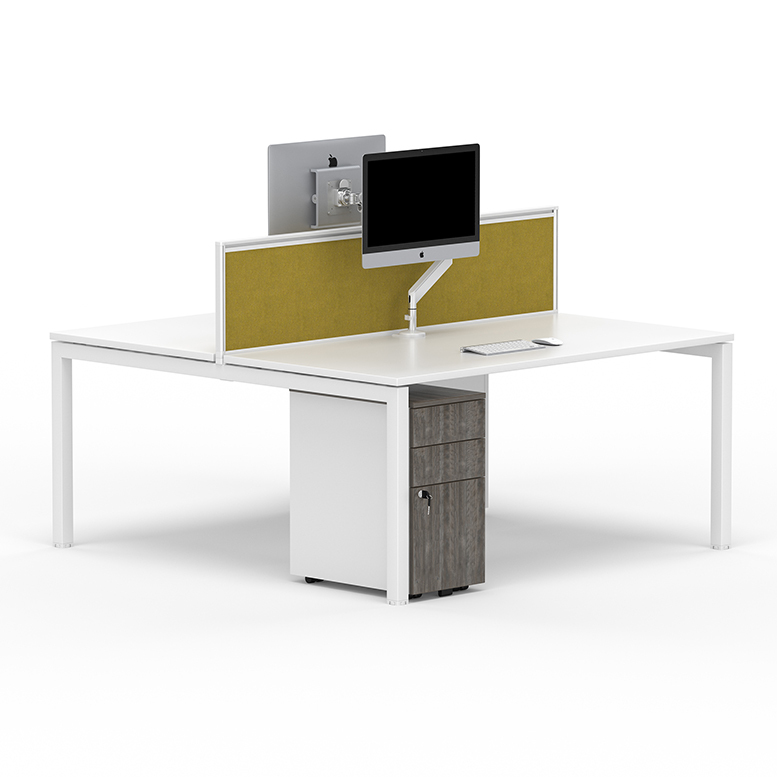 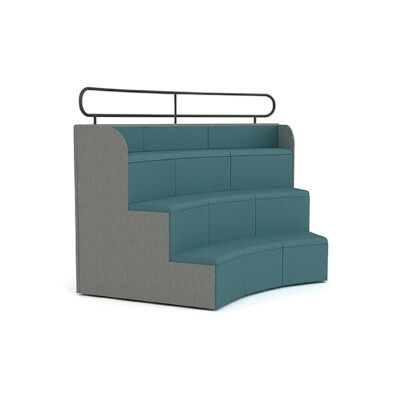 It is a perfect chair for lounge, waiting and meeting areas in office, retail and hospitality environments.